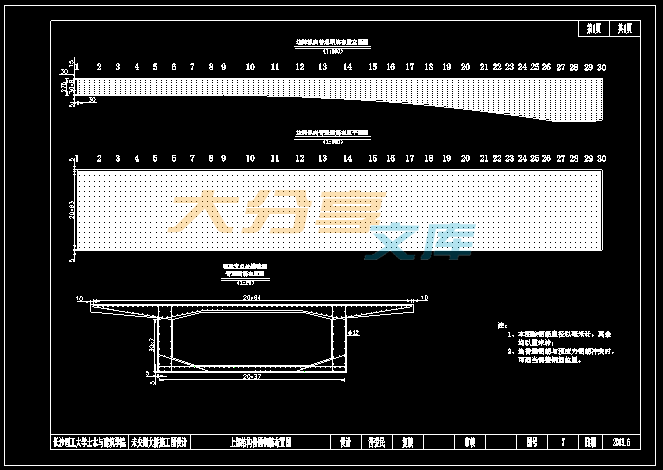 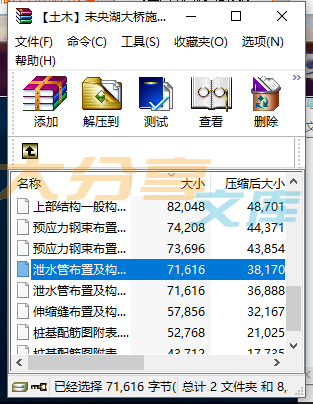 The design calculation is Weiyang Lake Bridge plan selection and construction design. 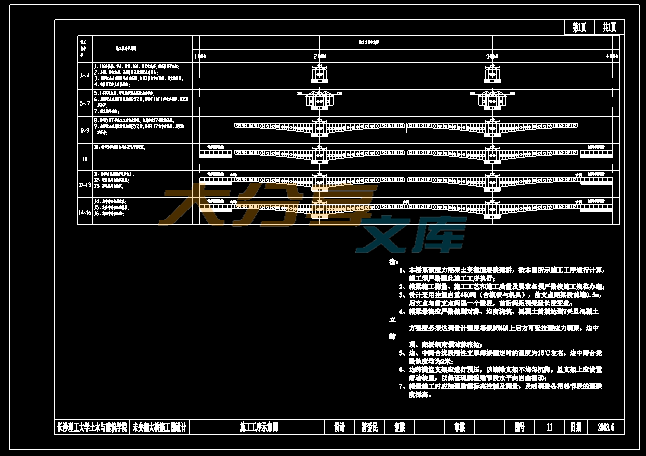 not consider the effect of earthquake. 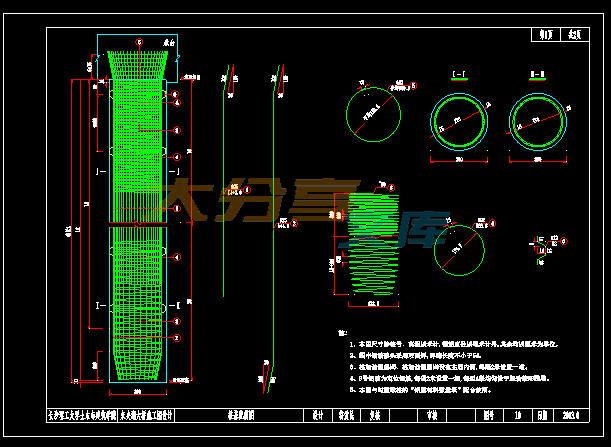 deformation checking, the construction drawing.